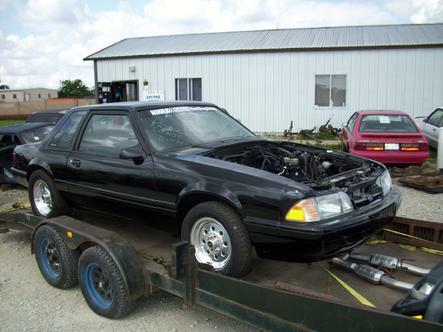 Cars For Sale - Newest Arrivals - & so Much MORE! 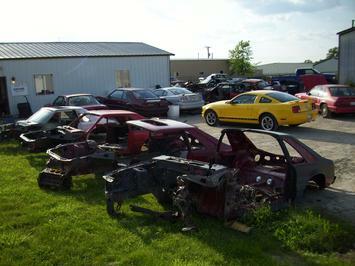 EncoreMPW is a licensed automotive parts recycler in the state of Illinois. This can take up to 5 business day(s) handling time per item. Our cosmetic or mileage related parts are graded, then priced based on condition. Orders are usually fulfilled in the order in which they are received. If you need our help meeting a deadline, please let us know before you order. We are an online store only! Local pick-up can be arranged.